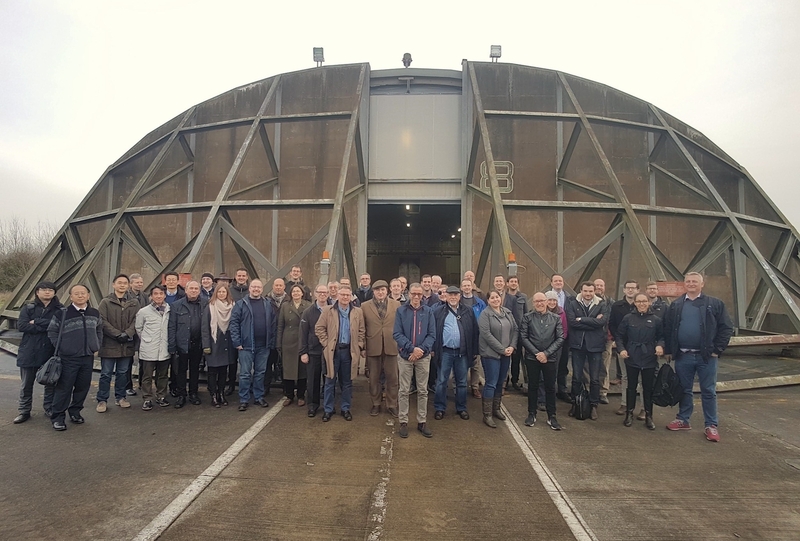 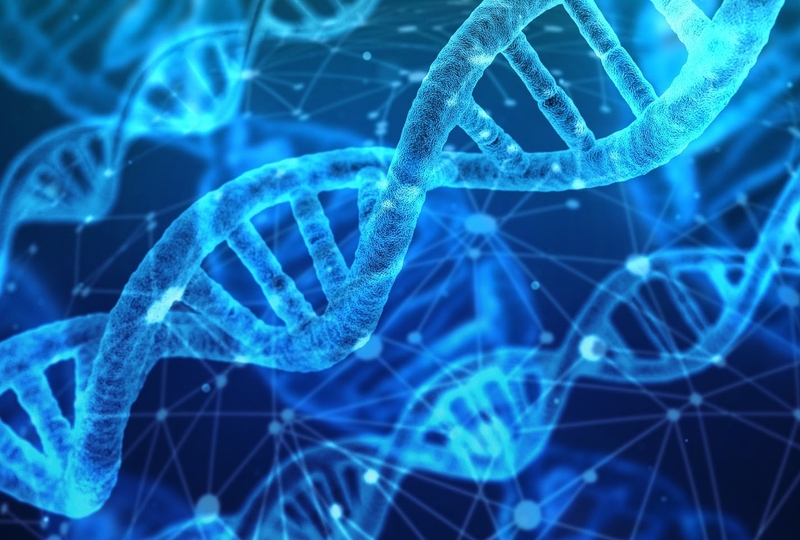 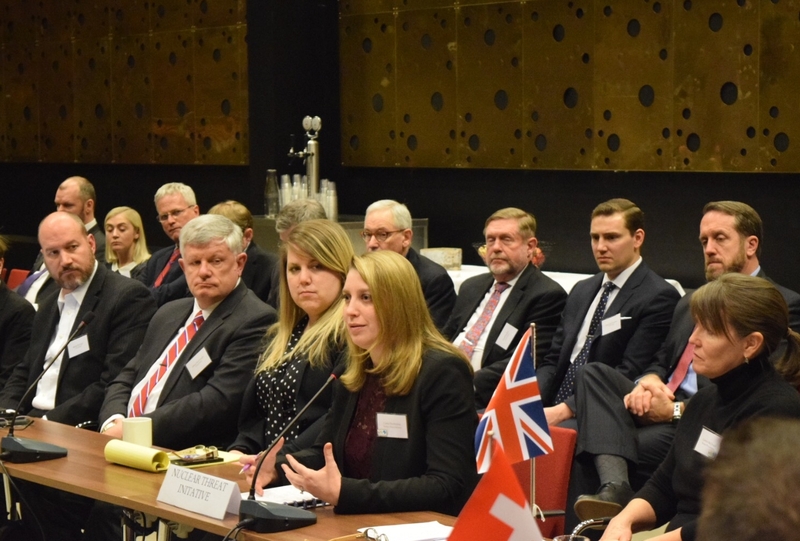 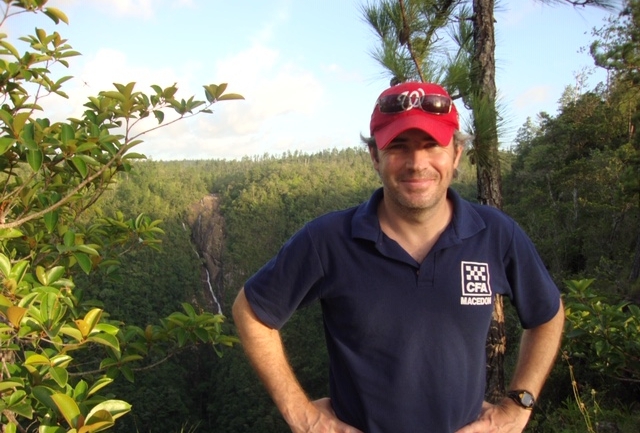 International experts from across the three working groups of the IPNDV met in London in December 2018 for the Partnership’s sixth plenary session. 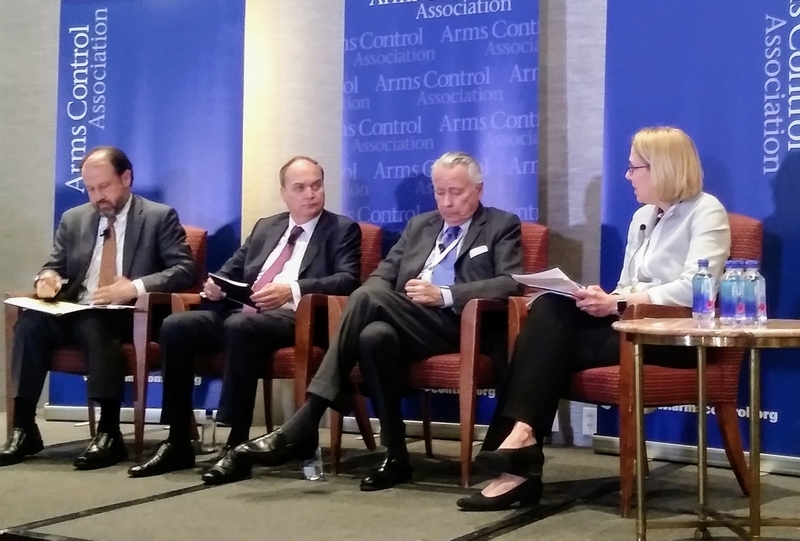 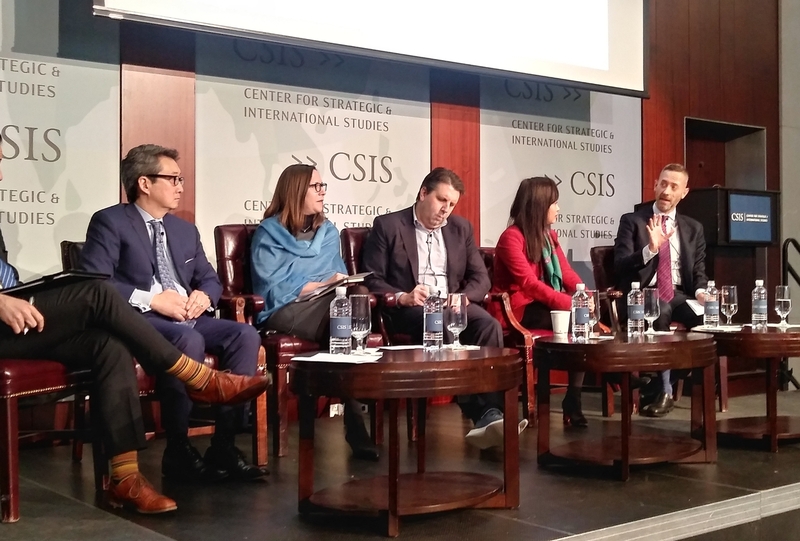 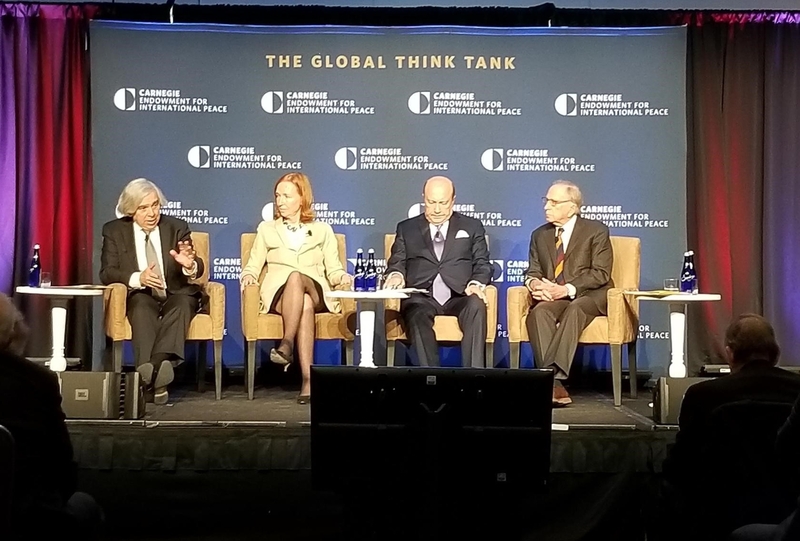 NTI’s Senior Director for Fuel Cycle and Verification Richard Johnson joined an expert panel hosted by the Center for Strategic and International Studies (CSIS) to discuss prospects for this week’s summit in Hanoi between President Trump and North Korean leader Kim Jong Un. 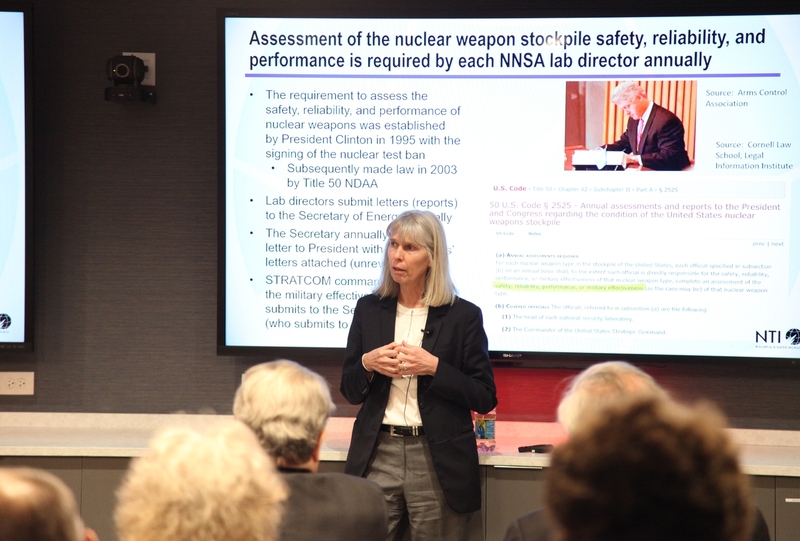 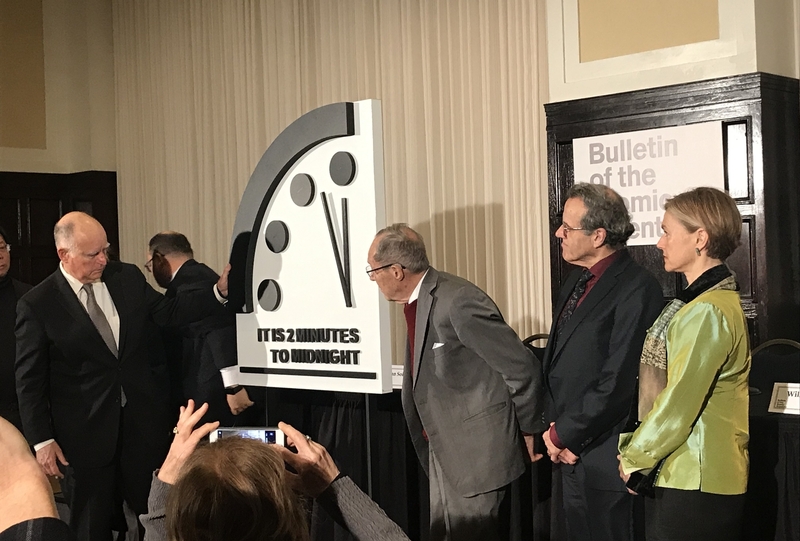 Headlining the latest in NTI's Seminar Series, Sam Nunn Distinguished Fellow Jill Hruby explained how national labs complete required annual assessments of the U.S. nuclear weapons stockpile and exactly what it means to keep the most powerful weapons on the planet safe, secure, and reliable.